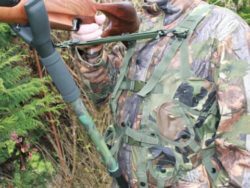 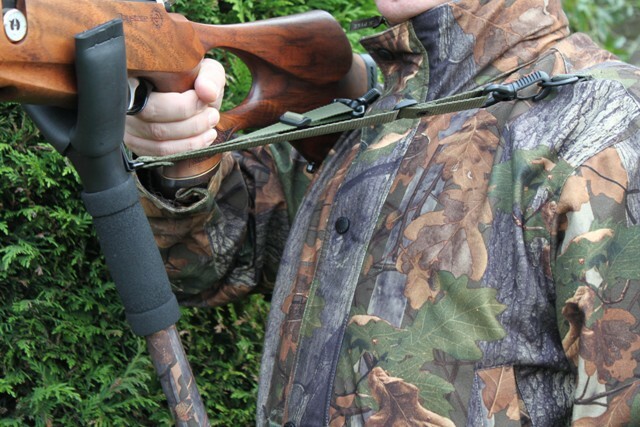 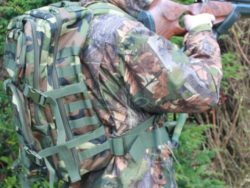 The EZ Mount Monopod model of Hunters Jackets (HJ) are the new addition to the EZ Mount Mono pods, they are made with Stealth breathable, waterproof & silent fabric. 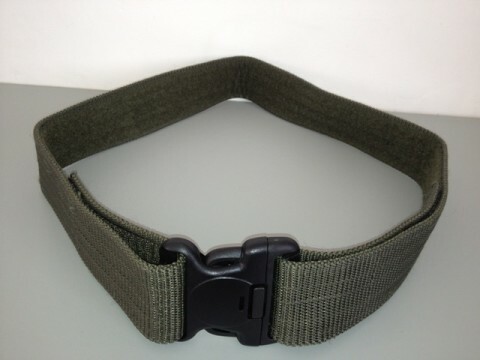 100% Polyester brushed tricot with laminated membrane. 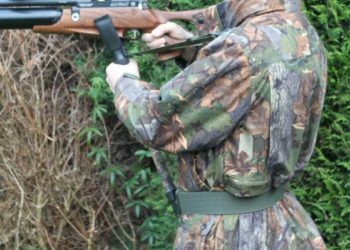 Lining 100% polyester brushed mesh & taffeta. 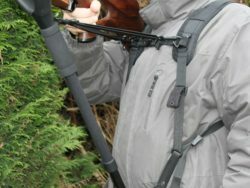 Full length double opening zip, concealed hood in pocket, 2 lower front bellows pockets with cartridge holders, 2 hand warmer pockets, 1 internal chest pocket, fold-down waterproof seat flap, elasticated weather shrouds on wrists. 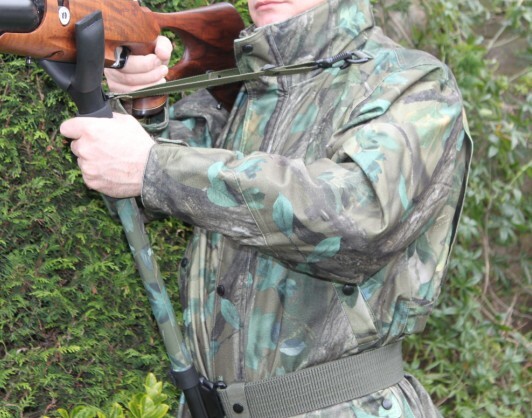 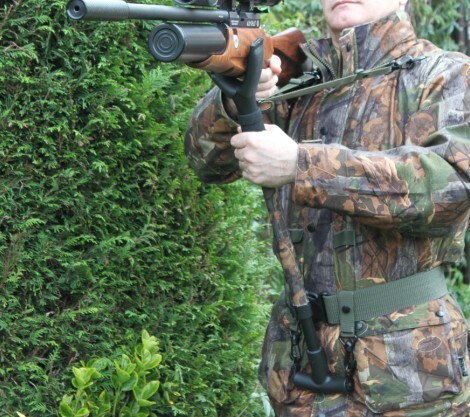 The mono pod can be easily attached and detached from the jackets to allow the hunters jacket to be used on its own. Available in English Oak and English Woodland camo design. 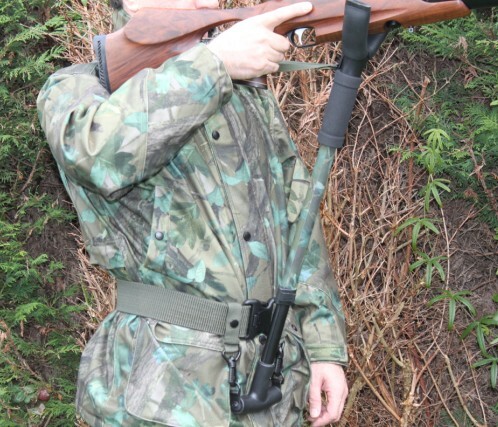 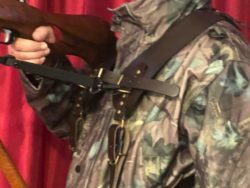 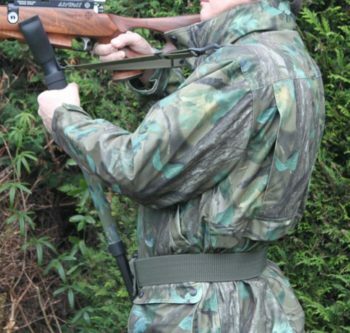 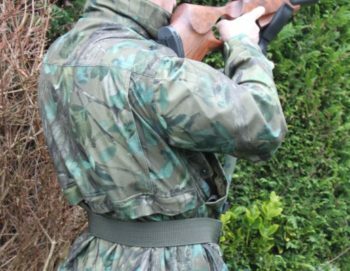 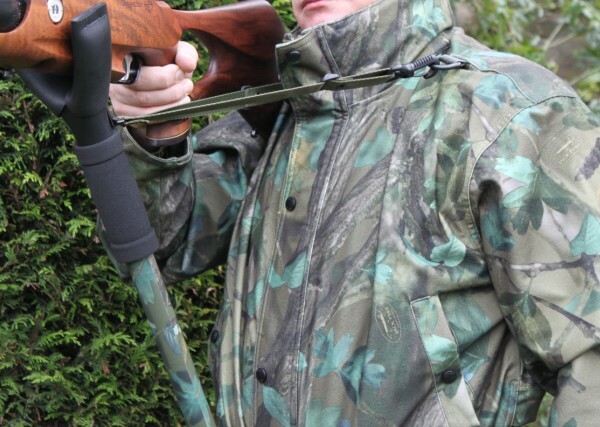 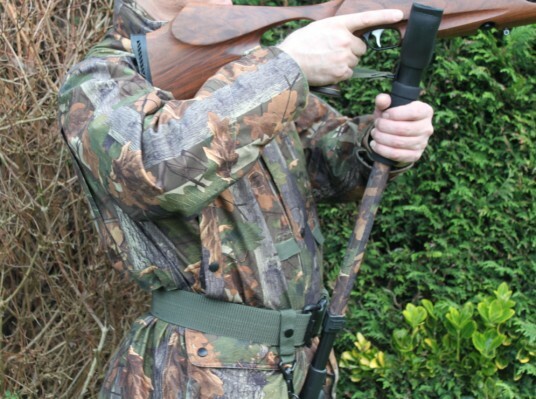 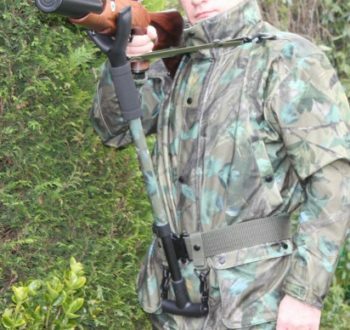 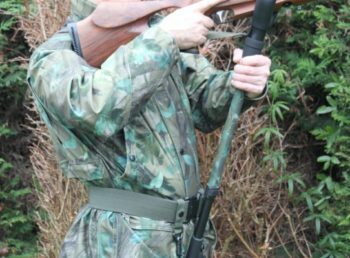 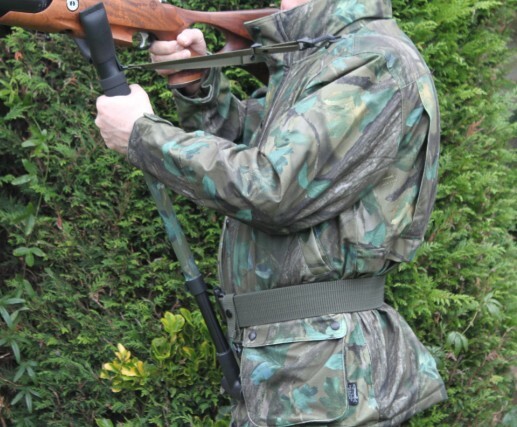 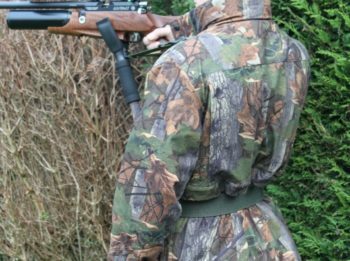 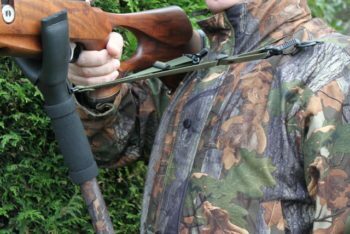 The EZ Mount Monopod model of Hunters Jackets (HJ) are the new addition to the EZ Mount Monopods, they are made with Stealth breathable, waterproof & silent fabric.100% Polyester brushed tricot with laminated membrane. Lining 100% polyester brushed mesh & taffeta. 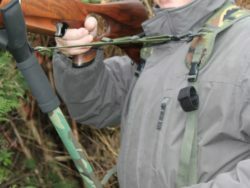 Full length double opening zip, concealed hood in pocket, 2 lower front bellows pockets with cartridge holders, 2 hand warmer pockets, 1 internal chest pocket, fold-down waterproof seat flap, elasticated weather shrouds on wrists.The mono pod can be easily attached and detached from the jackets to allow the hunters jacket to be used on its own. 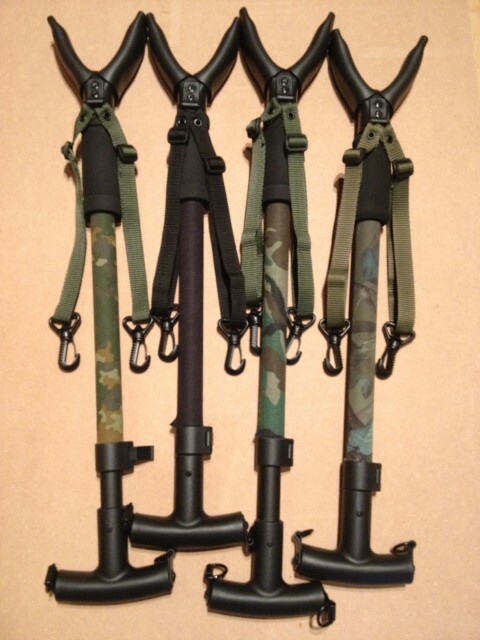 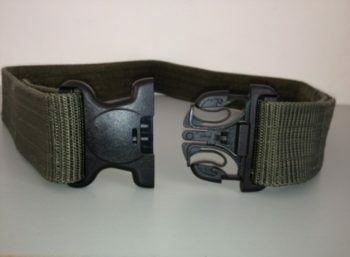 Available in two camo design.